Meet Your New, Fashionable BFF from ANN INC. I love when the brands you love come up with useful tools for consumers. 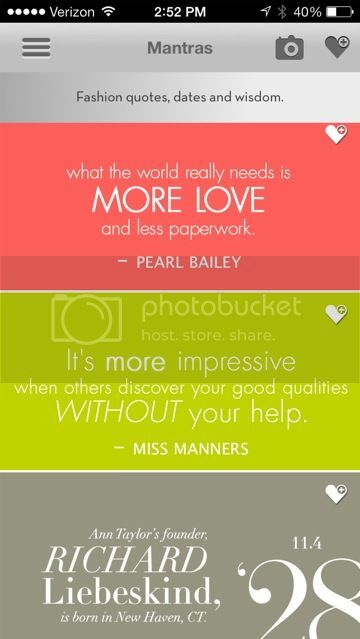 Today’s cool deal is a fashionable FREE app, brought to you by ANN INC. (the team behind Ann Taylor and LOFT). 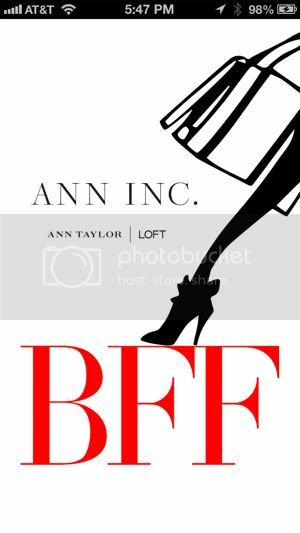 ANN INC. just released its first mobile app called BFF, which will literally become your BFF by helping put your Best Foot Forward! The BFF app is designed to help women move forward in their career and life, and even has a feature where you can search for a job in your area of interest. Man, they thought of everything! One of the app’s coolest features is the Trendspotter. You can take Instagram pictures of yourself putting your best self forward, use the hashtag #bfftrends and you will be featured on the app! 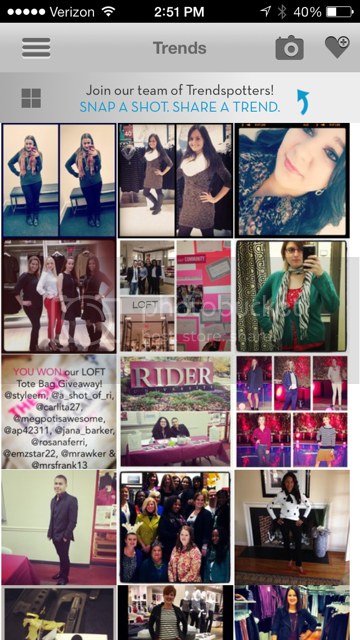 You can also view real-time trends from others directly on the app, so it can be a tool for daily fashion inspiration. The BFF app is available for free download on iTunes and Google Play stores. Download the app and let me know what your favorite feature is!